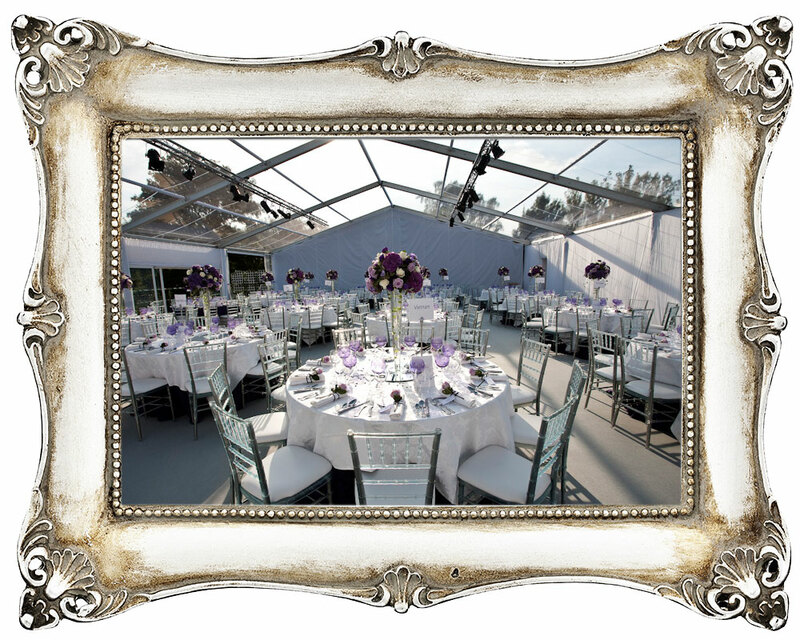 We can help you to create your dream wedding reception venue: a marquee is a blank canvas upon which you can put your mark. 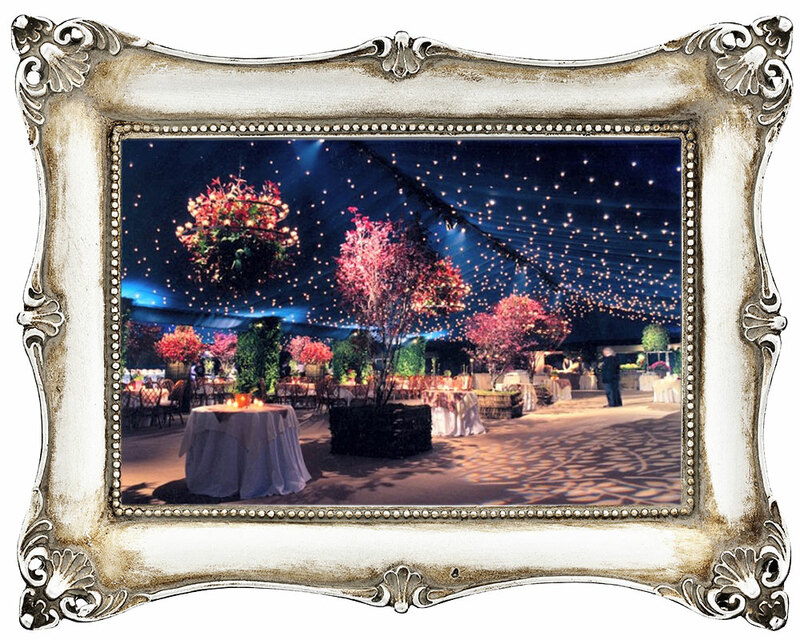 Your wedding should reflect your personalities and be memorable for your guests; a marquee venue allows you to create a unique and magical space for a truly special day. 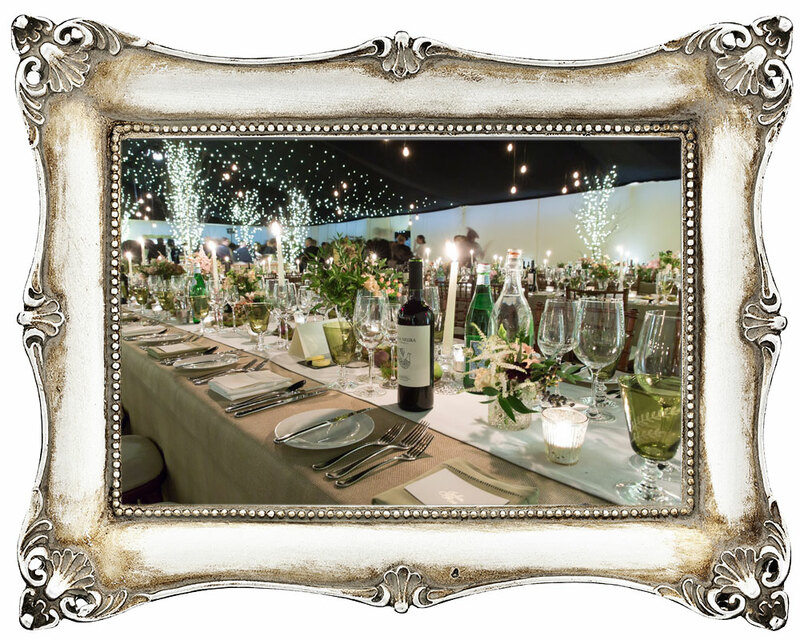 The flexibility of a marquee venue stretches beyond look and feel – it gives you the freedom to choose your own caterers, your own bar, florists and interior designers – you won’t be limited to a standard off the menu package as you would be with many other venues. 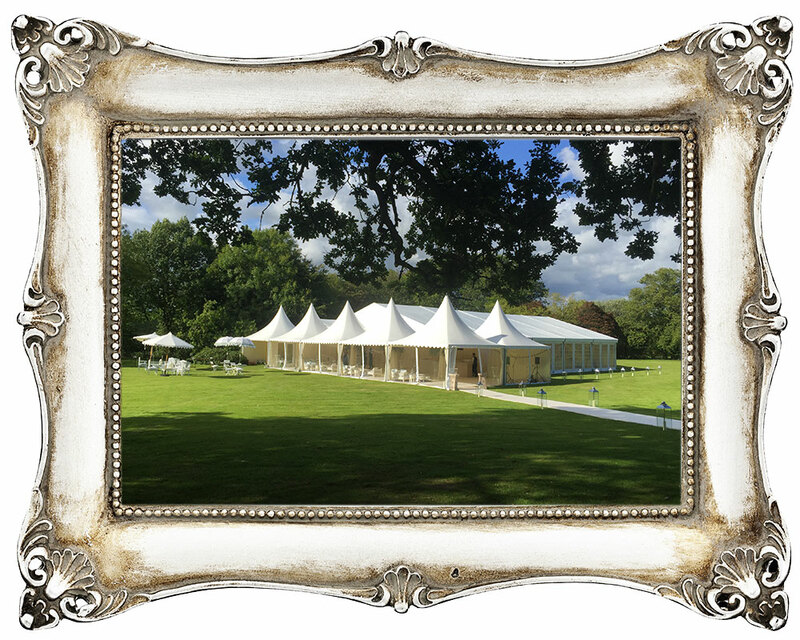 Marquees offer the ideal venue for your party, whether it’s an important birthday, anniversary, Christmas, christening, house warming, Bar Mitzvah, retirement … whatever your celebration we have the answer. 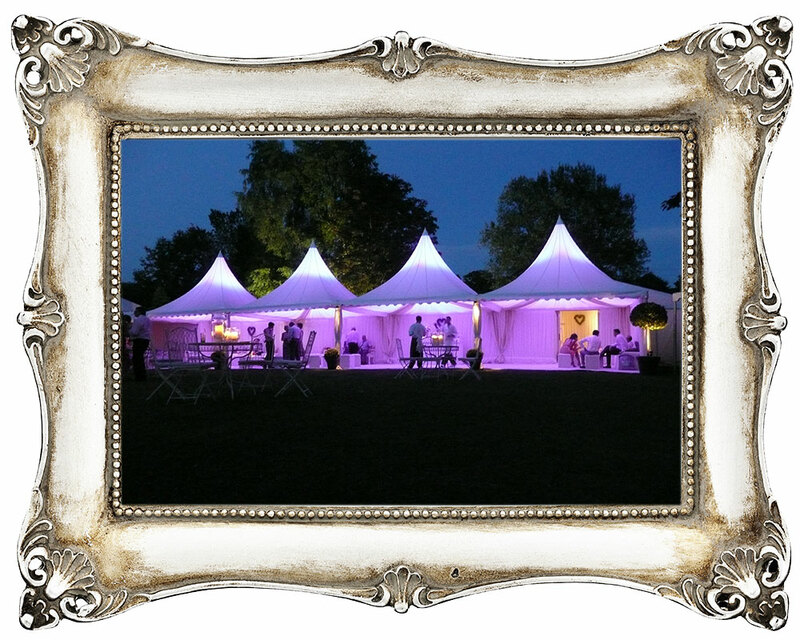 A marquee is a blank canvas on which we can create an exciting, elegant, extravagant or eclectic ambiance tailored to your individual tastes and requirements. 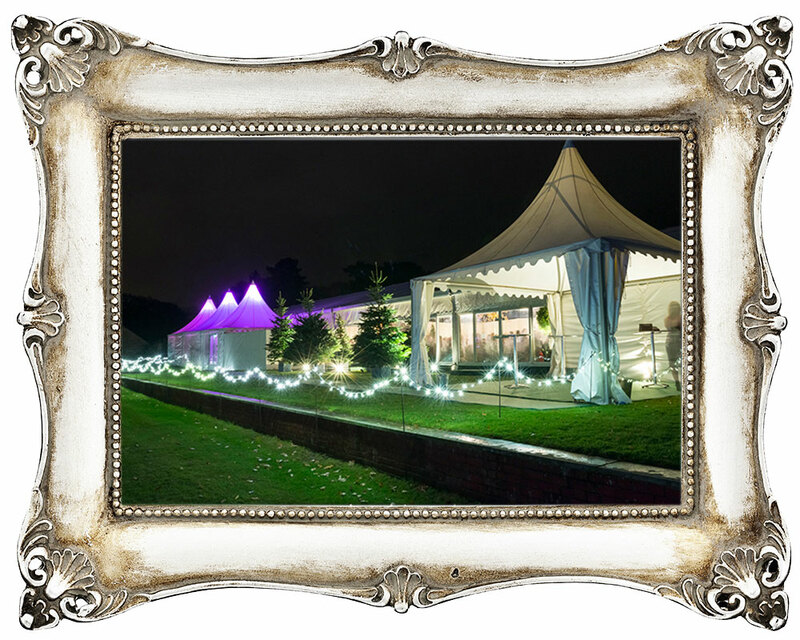 Whether you want a classic tent with a star cloth ceiling, a clear roofed marquee with dramatic lighting. 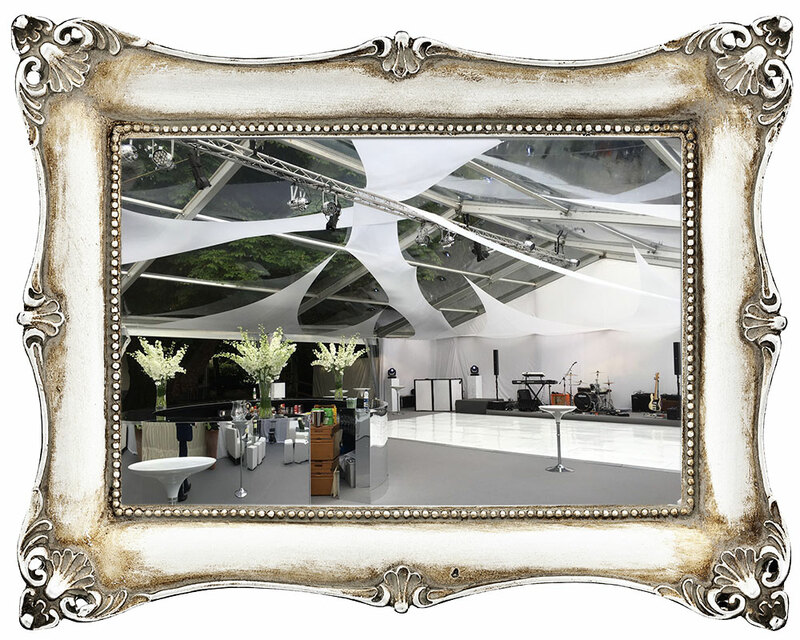 Our comprehensive service means that we also offer flooring, lighting, linings, star cloth ceilings, tables, chairs, heating, walkways, electricity generators and luxury loos – we can also organise caterers, DJs, musicians and entertainers. 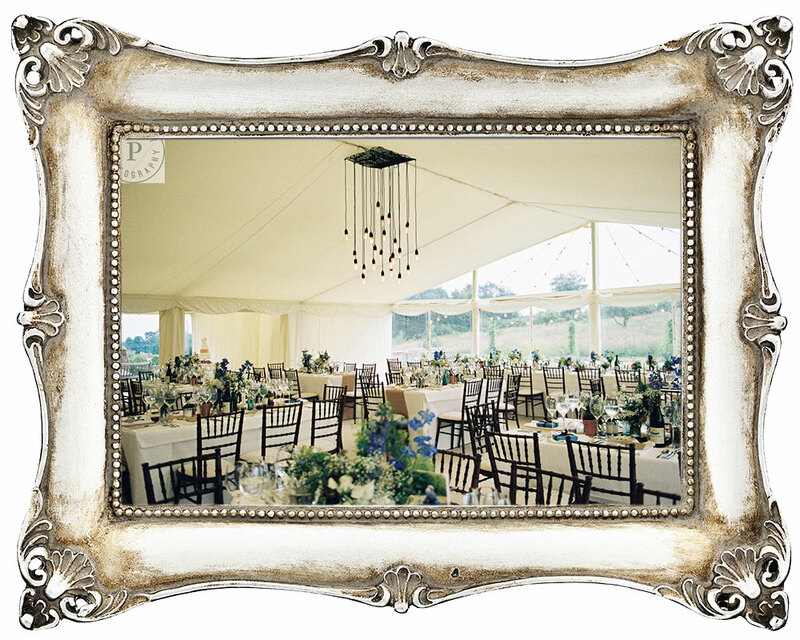 We will deliver a five star service that you can rely on. 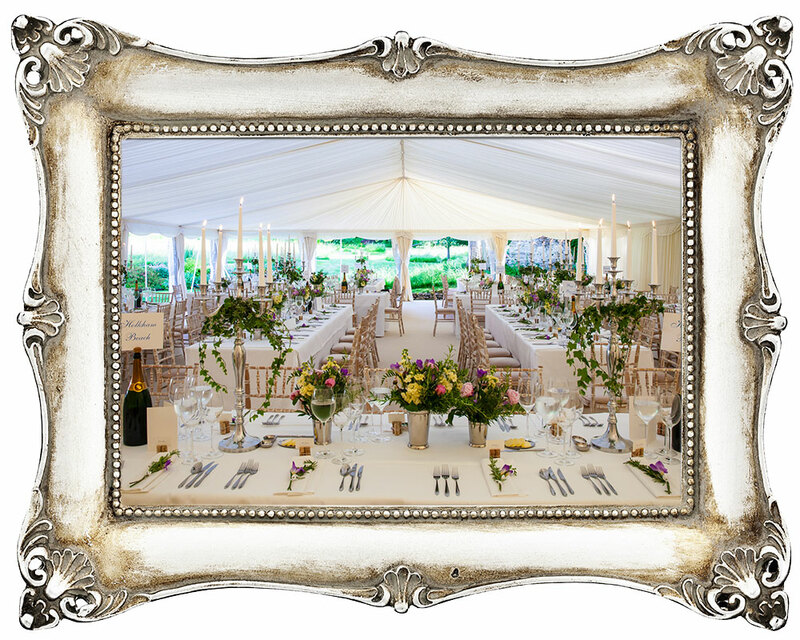 Inside Outside Marquees make planning your marquee effortless, leaving you free to concentrate on enjoying your party with your guests.